centre that, by means of conferences, forums and panel discussions, favours the flows and the dissemination of knowledge, necessary elements for business competitiveness. Knowledge is the main tool for projecting on known and established markets as well as emerging ones. That’s why Made in Steel, through conferences, forums and panel discussions – held by the most prominent exponents of the global industry – aims to meet the need for information and training of exhibitors and visitors, offering important ideas of contamination. To aggregate. Letting information, ideas, projects and innovation free to circulate throughout the whole steel industry. This was the assumption that led Made in Steel to organize this two-year event, with the participation of the all levels of the steel industry. 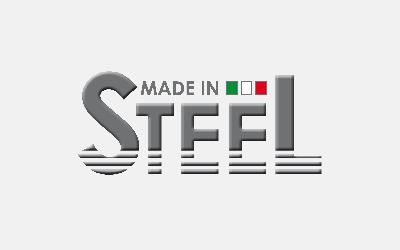 The steel industry is a global market, which features the typical excellent examples of «Corporate Italy». 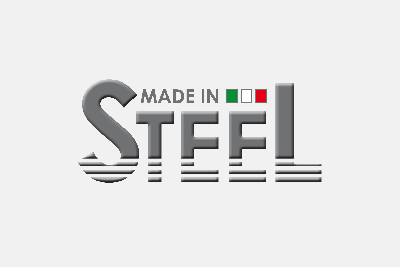 Made in Steel has decided to expand its borders, widening its horizons, also involving foreign players for which Italy is a strategic market in terms of purchases and sales.